With Windows 7 Professional, fewer walls stand between you and your success. You can run many Windows XP productivity programs in Windows XP Mode and recover data easily with automatic backups to your home or business network. You can also connect to company networks effortlessly and more securely with Domain Join. 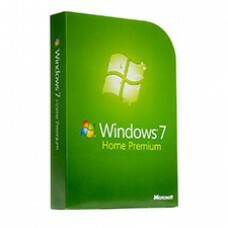 With all the exciting entertainment features of Windows Home Premium, it's a great choice for home and for business. 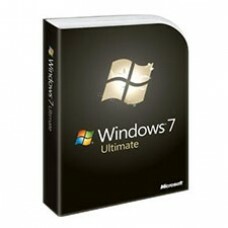 Microsoft WIndow 7 ultimate offers plus added security features and the flexibility to work in multi..
With the new Windows, you get the best of work and play. 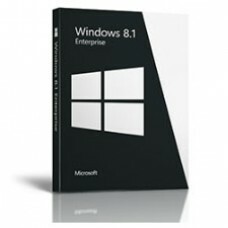 Windows 8.1 Pro includes everything in Wind..